Rumours over the security of DfID’s budget have been mounting over the last few weeks. Today in the Guardian, Madeleine Bunting raises questions over the pressure coming from the Right for Cameron’s government to change their approach to the international development budget. The Coalition Government came to power promising to ring-fence international development spending, yet doubts have already begun to emerge over the ways in which money will be spent and, now, whether the pressure to cut will overwhelm Cameron and his team. Such a move would not only run counter to 13 years of progressive aid policy, but jeopardise the UK’s reputation as a leader in international development. Calls to scrap DfID’s budget, or the Department itself, have come from some notable Tory grandees, but they are, quite simply wrong. 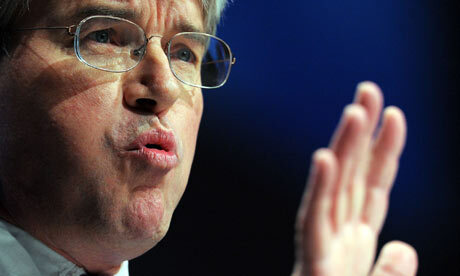 Andrew Mitchell would do well to ignore them. You can read the article in full on The Guardian website.